DOES YOUR DOG NEED SPACE? 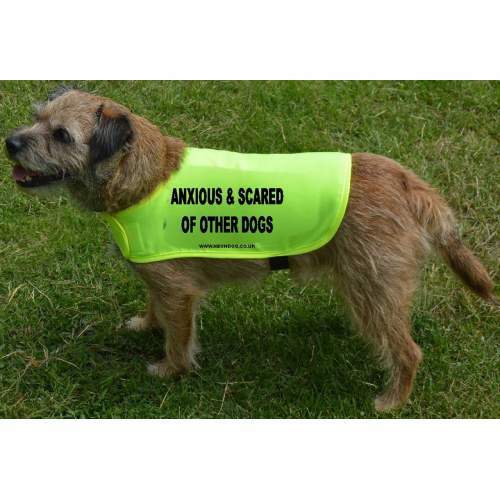 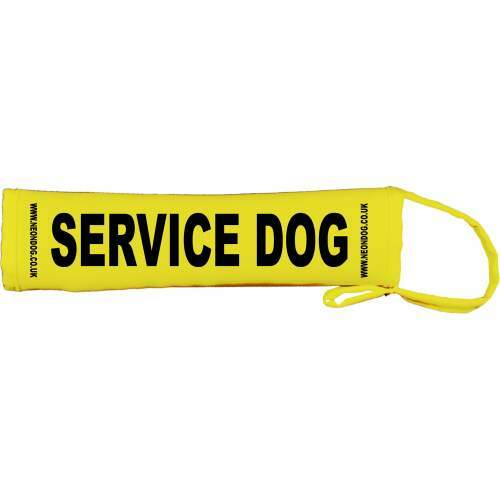 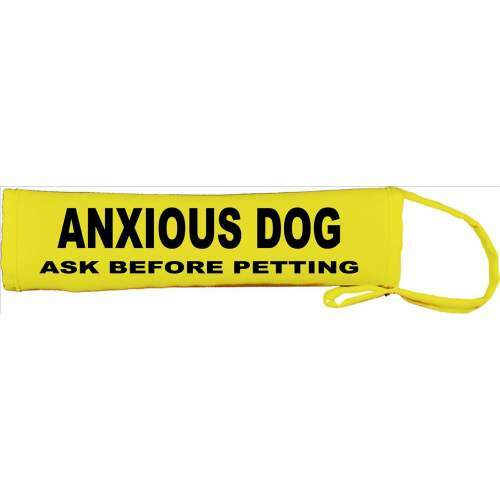 Some dogs need space due to a number of reasons like: Being reactive, anxious, nervous, old and grumpy, in season, recovering from an operation or a service/ assistance dog in training. 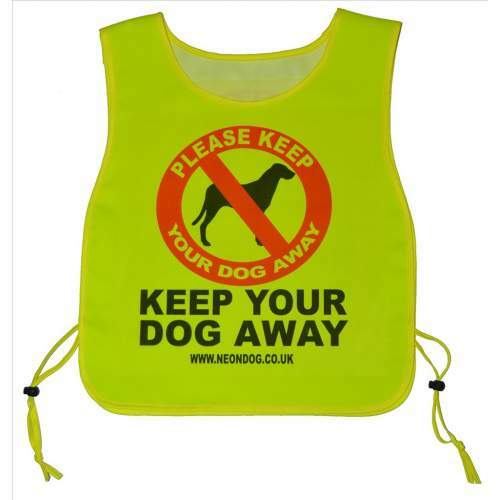 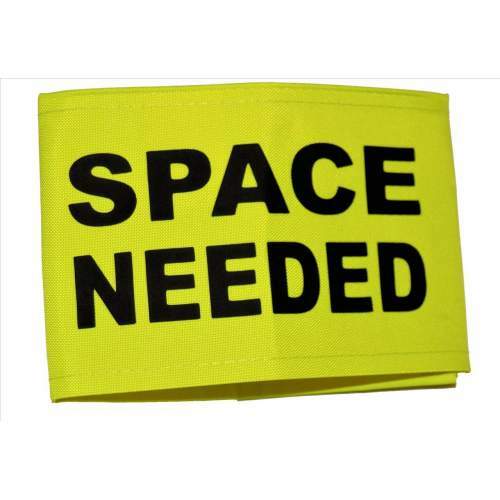 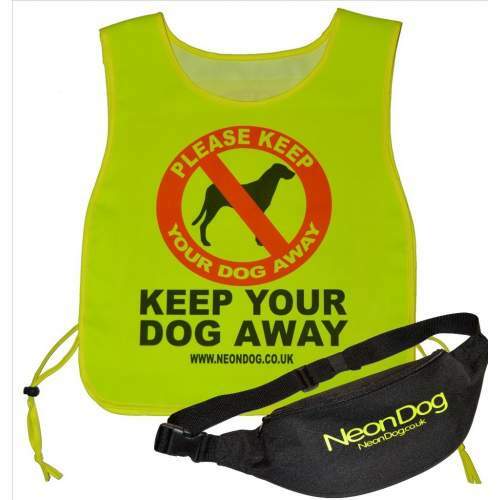 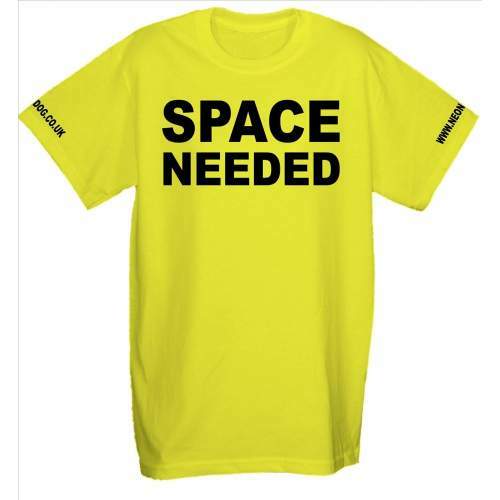 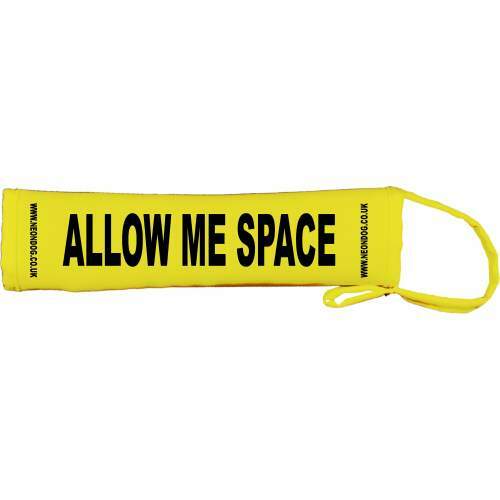 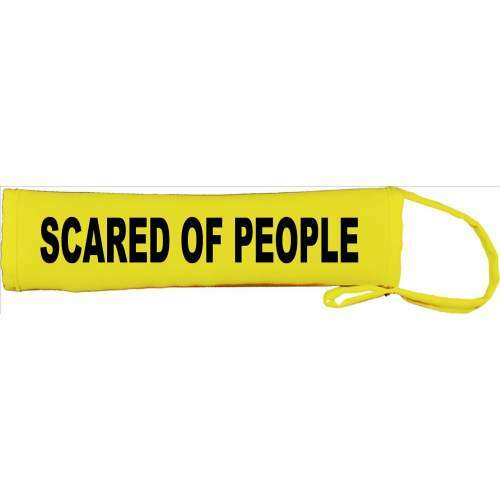 Being the brightest solution to space awareness all our products are florescent yellow making them easily visible with print "SPACE NEEDED" to clearly identify that space is needed.